Hotel Sunflower is located near the Mall. 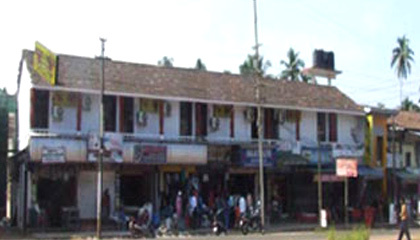 Hotel Sunflower is a renowned luxury hotel located in the picturesque Mall Road. The hotel is reputed for giving great attention to details that helps in creating a soothing blend of warm hospitality and impeccable services in a homely ambience. 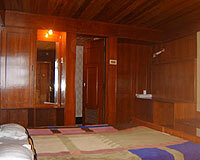 Hotel Sunflower is fully equipped for any kind of travelers to Darjeeling for business, leisure or honeymoon. The hotel caters to guest with the best amenities and service. Hotel Sunflower brightens up holiday experience in Darjeeling. Hotel Sunflower has 15 well-appointed rooms equipped with in-room facilities like attached bath with running hot and cold water, telephone, color television, room heater, round the clock room service and more. Hotel Sunflower has one pure vegetarian restaurant offering mouthwatering delicacies.